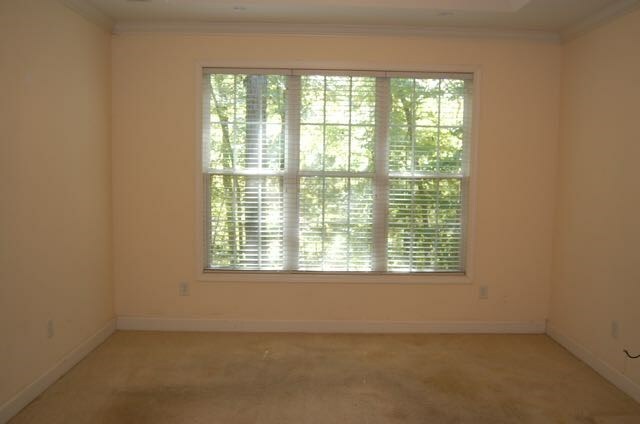 Remarks at 225 Carsons Walk Macon, GA - Crafstman Style home, All Bedrooms on the Ground Floor. 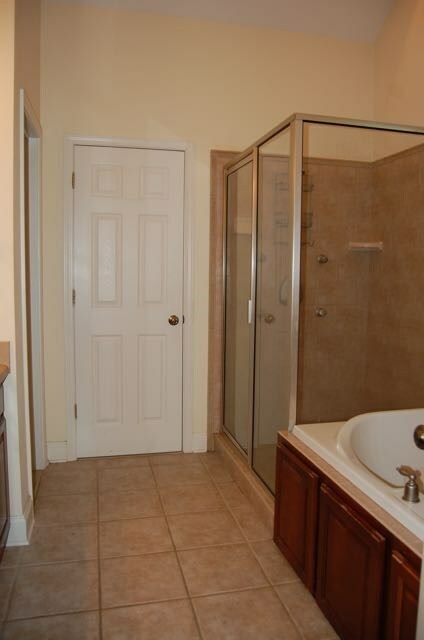 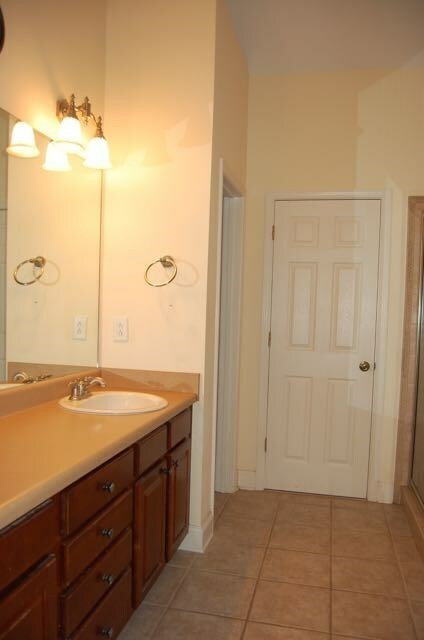 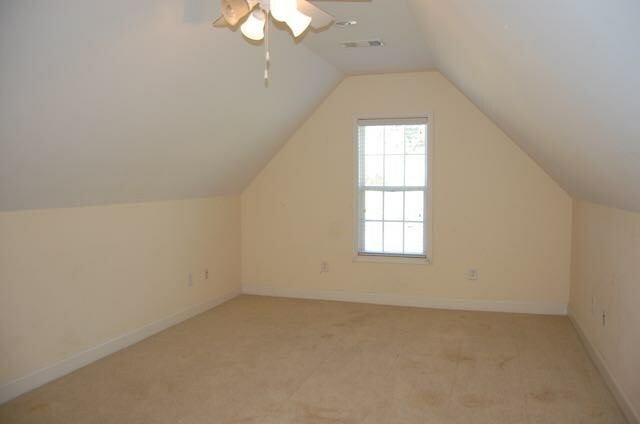 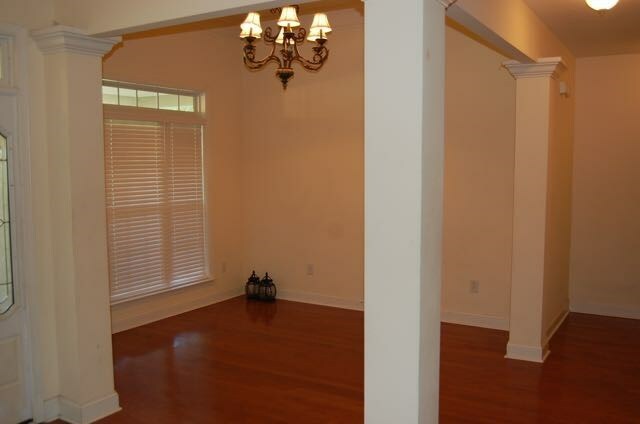 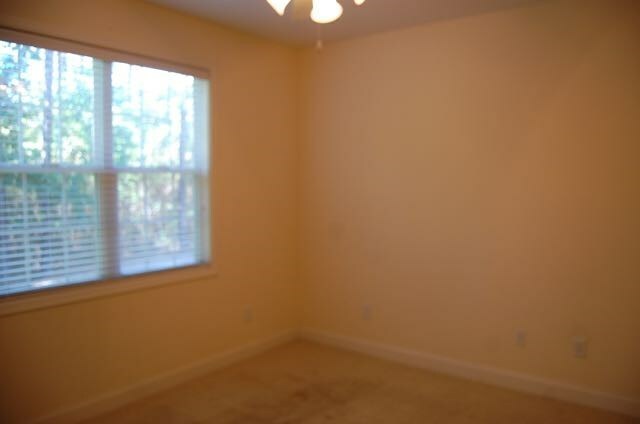 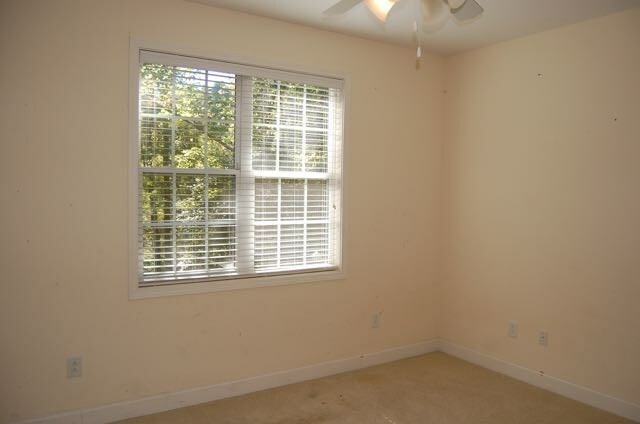 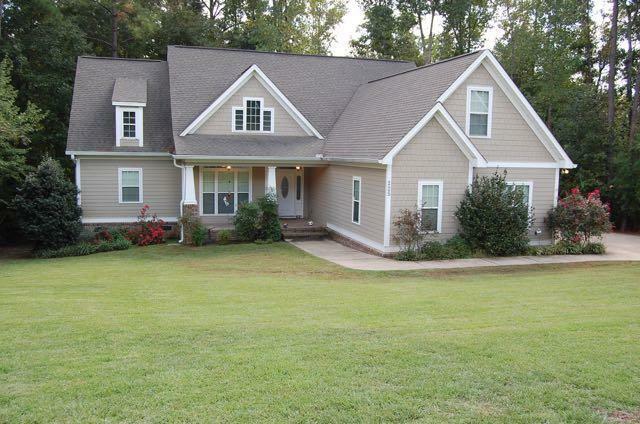 Large Bonus Room upstairs with full bathroom. 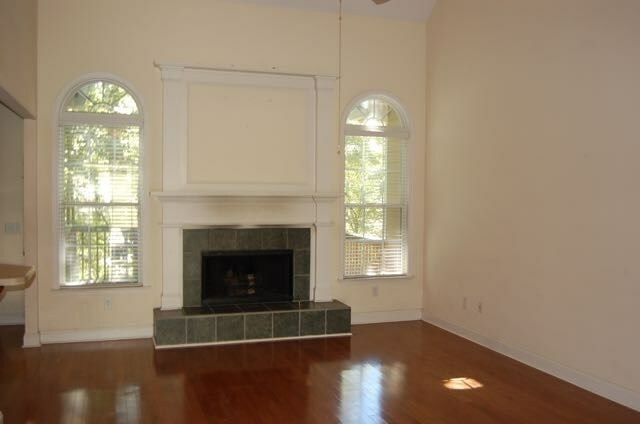 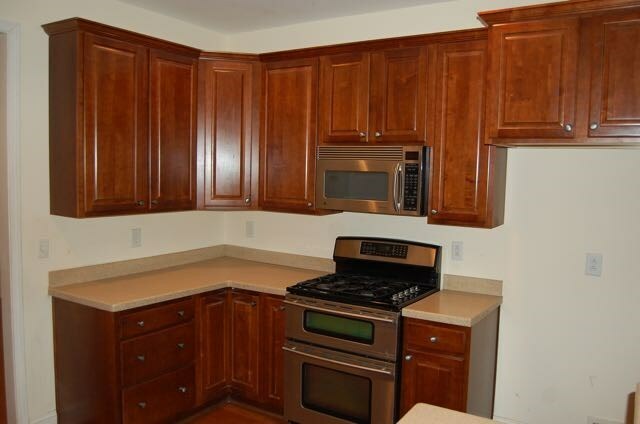 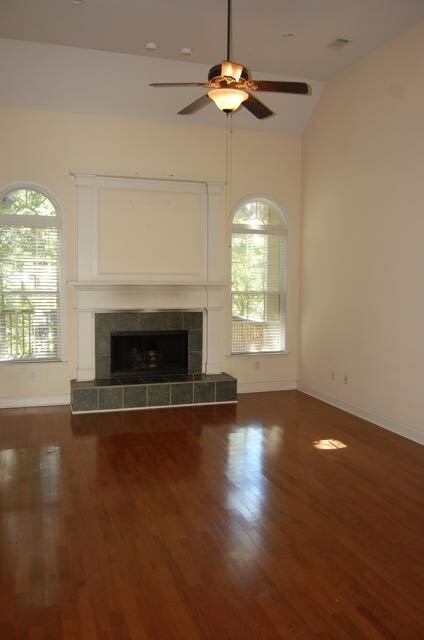 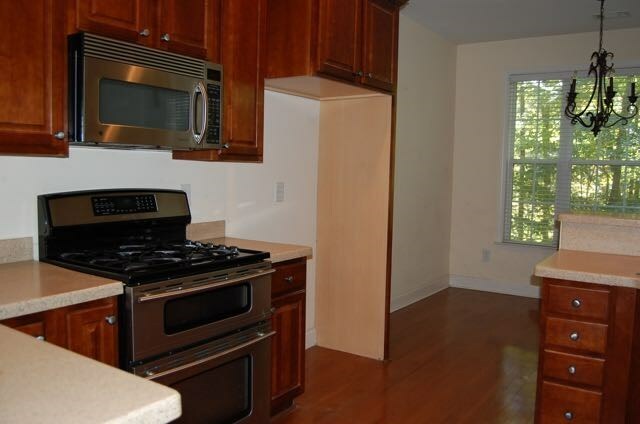 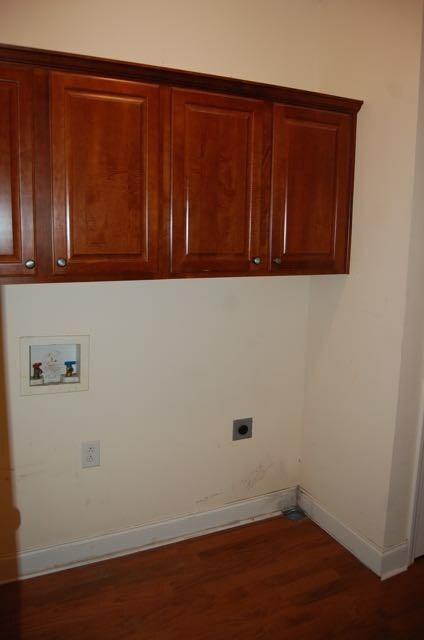 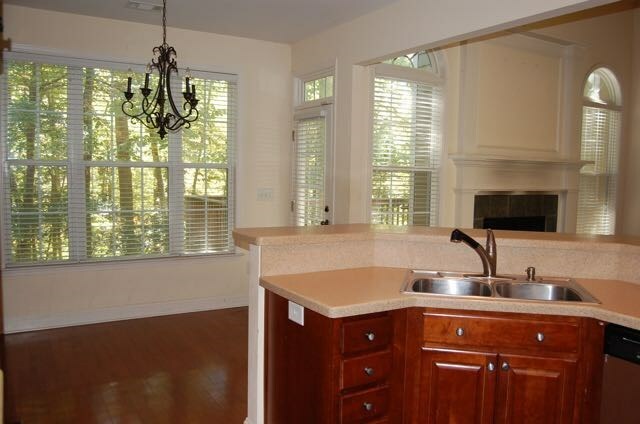 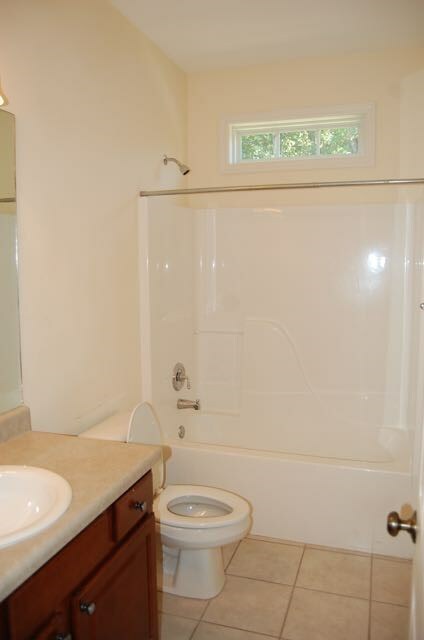 Hardwood Floors, Upscale Stainless Appliances. 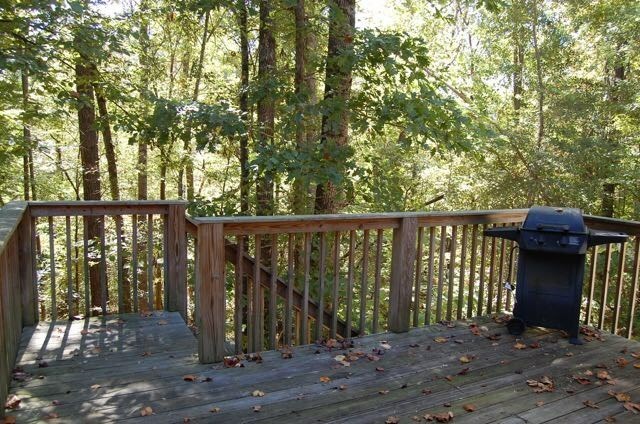 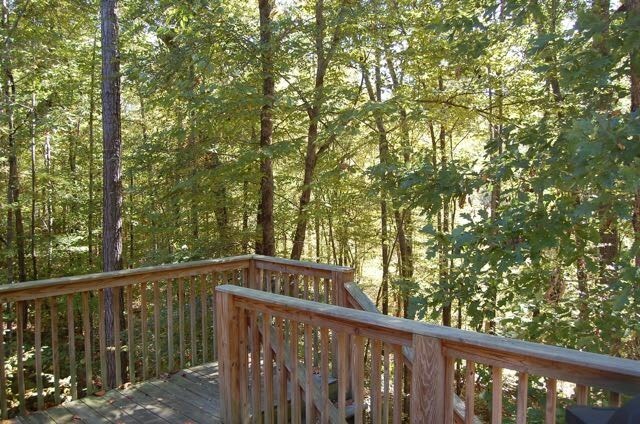 Private wooded deck with Mountain House feel. 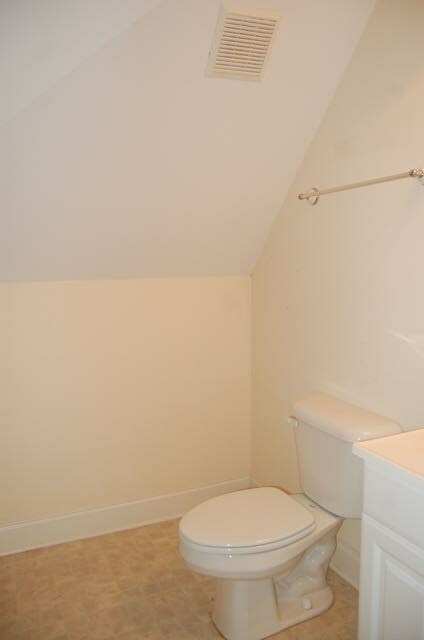 Private Lot. 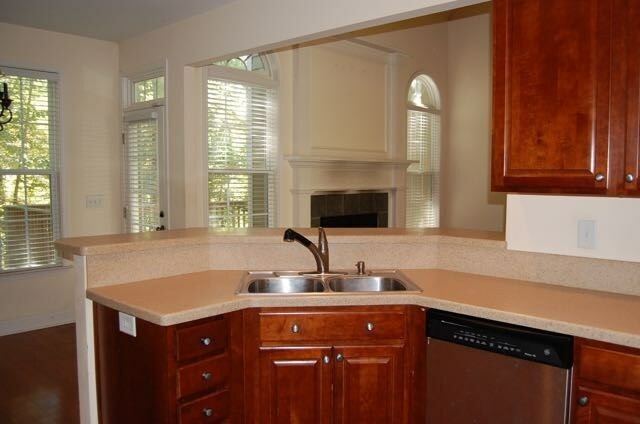 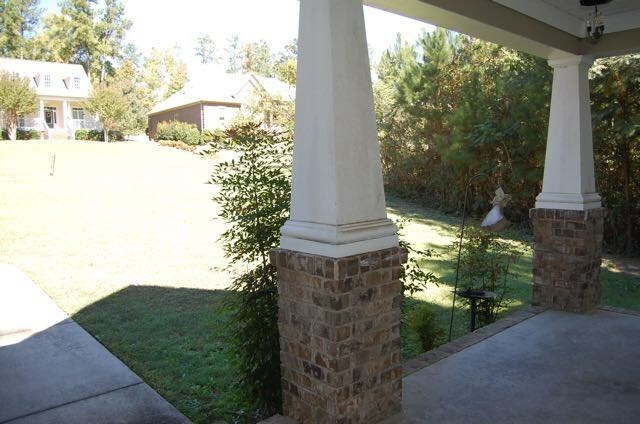 Easy Access downtown, North Macon, Interstate or Robins AFB.